Another story linking one of Liverpool's main attacking talents with a big-money move to Spain, that's what. 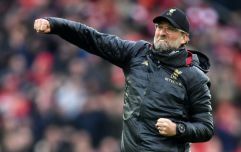 This time, it's Real Madrid that are said to be the interested party, although somewhat surprisingly, it's not the free-scoring Mo Salah that they're after. 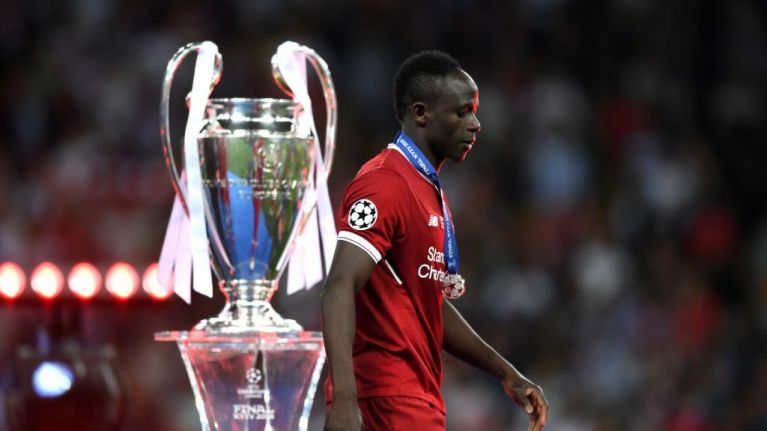 Instead, reports in France have claimed that Sadio Mane is being lined up for a move to the Bernabeu. In actual fact, they've gone further than that. France Football say the Senegalese forward had actually agreed terms to move to the European champions, only for Zinedine Zidane's departure to spoil his plans. 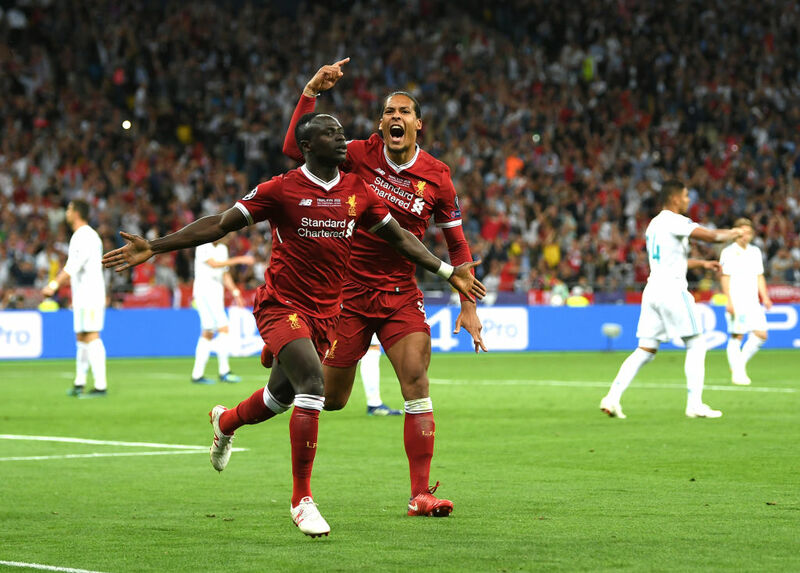 Despite beating Liverpool in last month's Champions League final in Kiev - a game in which Mane scored Jurgen Klopp's side's only goal - Real's poor domestic season, where they finished 17 points adrift of champions Barcelona, had seen them plan a summer squad overhaul. Mane, along with the likes of Harry Kane, Eden Hazard and David De Gea, was one of their top transfer targets. The former Southampton player had apparently agreed terms to join them before the Champions League final, the report claims, meaning he would have been off to Madrid had the two clubs come to an agreement over his fee. Although Zidane's resignation is said to have killed any momentum, the report also points out that such a move could be resurrected when Real appoint a new manager. The club's transfer policy is said to have been one of the factors which prompted his decision to leave, with Real's board asking him to arrange swap deals - such as one taking Cristiano Ronaldo to Paris Saint-Germain with Neymar moving in the opposite direction. The report follows a busy start to the summer transfer window for Liverpool. Having already agreed the signature of Naby Keita from RB Leipzig last year, the club completed a deal for AS Monaco's Fabinho within 48 hours of losing the Champions League final. Reports have also linked them with a move for Lyon's Nabil Fekir.